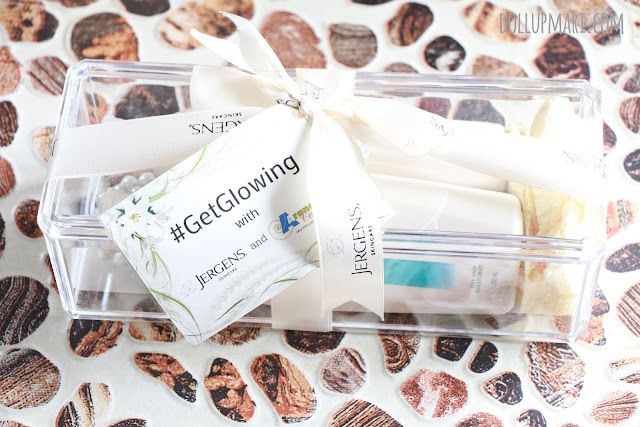 There's nothing more beautiful than skin that's glowing from within, which is why Jergens made sure to take care of us bloggers by sending us samples of their cult favorites. 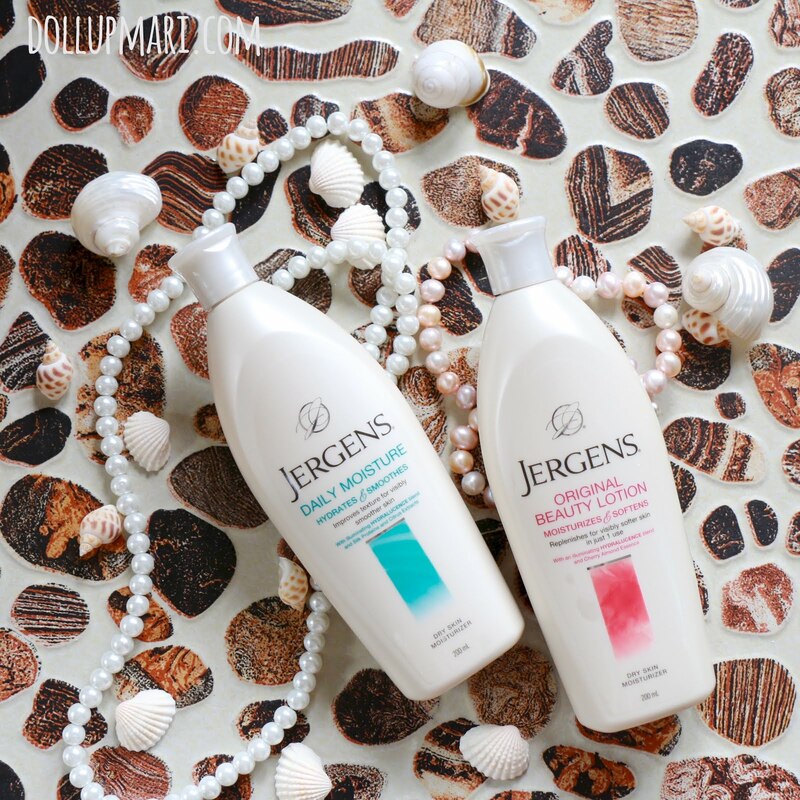 Yes, I say "cult favorites" with confidence because Jergens is one of those brands that has stood the test of time and is still staying strong even after decades of business. But this time, they are taking things further from just being one of the most beloved lotion brands out there, to taking the leap in taking care of everyone even when they're not at home. This is why they partnered up with Araneta Center to make Jergens Moisturizers and Liquid Soaps available to the beloved people who go to Smart Araneta Coliseum, Gateway Mall, Farmers Plaza, and Ali Mall from now and the rest of the year. Now let's talk about this really dreamy and really classy seeding box they sent me. 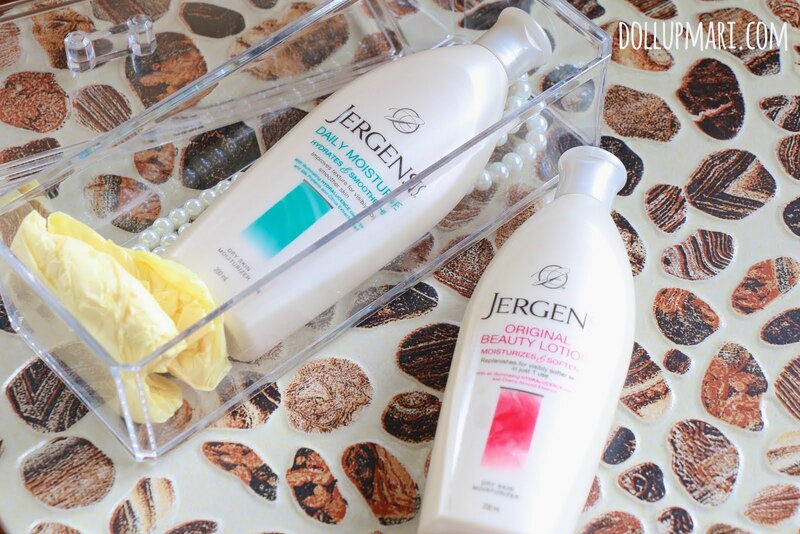 I was extremely excited to open this because I was excited about using the lotion and also excited about the really nice acrylic box they sent. 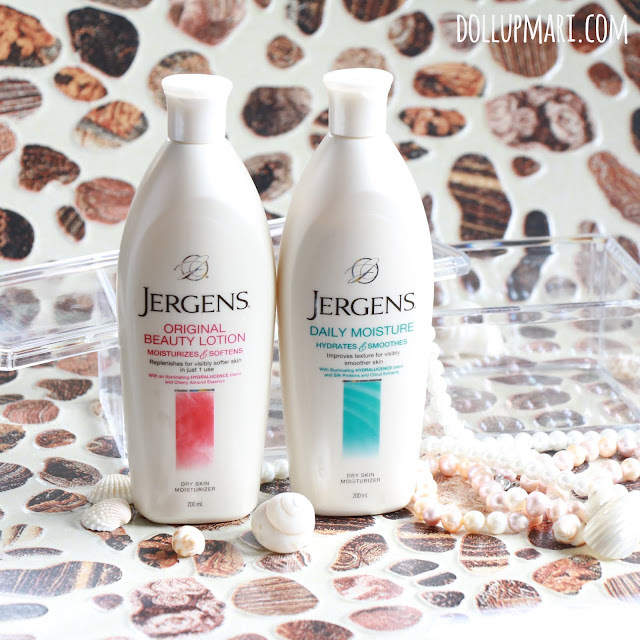 When they emailed me about the product I was really thinking I'd just get a bottle literally, but to my surprise the package was really bulky because they sent the products in these boxes (and of course these boxes came with 100000 layers of bubble wrap). 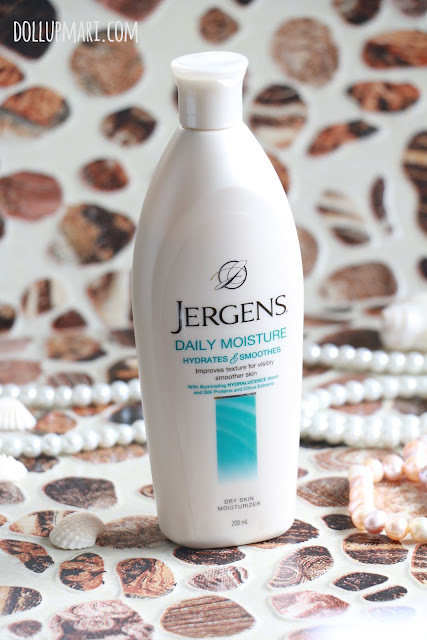 They sent me a bottle of their Daily Moisture lotion, and I really like the fragrance because it's got a light and refreshing fragrance. 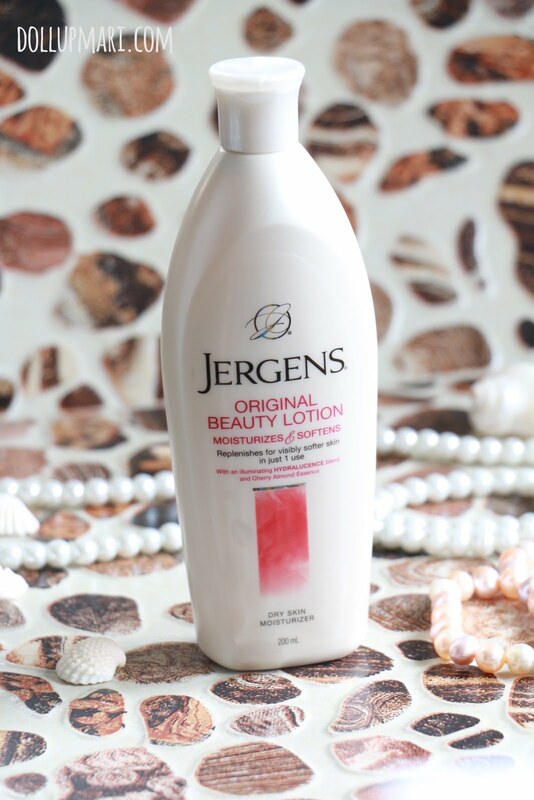 They also sent me a bottle of their Original Beauty Lotion. 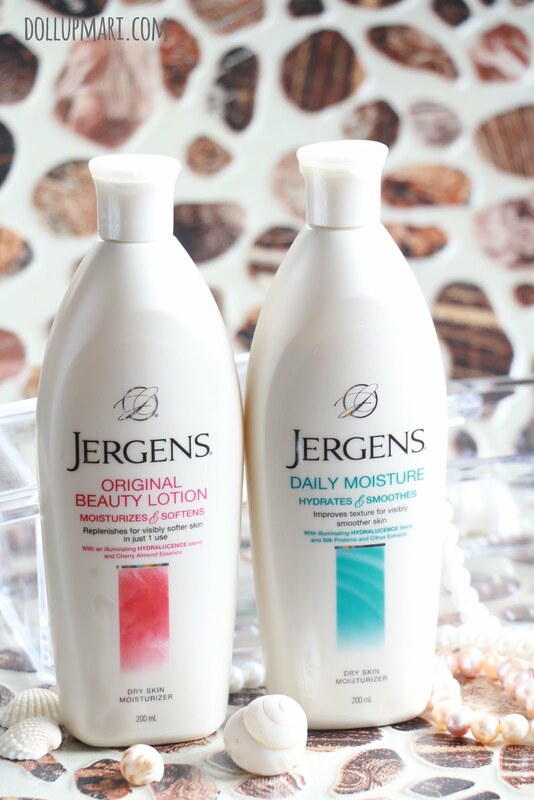 I am a lotion person which is why in my head it was right for them to send me two bottles because the two bottles will probably last me less than three months (yes I kid you not I always buy lotions by the biggest sizes because I use up a lot hahaha). So yes, whenever you pass by an Araneta mall, don't forget to pamper yourself with Jergens products! Jergens Moisturizers are distributed in the Philippines by Vibelle Distribution, Inc and are available in leading Department Stores, Supermarkets and retailers nationwide. Araneta Center, Inc. is the owner, developer and manager of the Araneta Center, an established 35-hectare (90 acre) retail, entertainment, residential, and office development situated right in the center of Metro Manila. The Center brings in an estimated 1,000,000 visitors daily and houses more than 2,000 retail, food, entertainment, and office spaces.